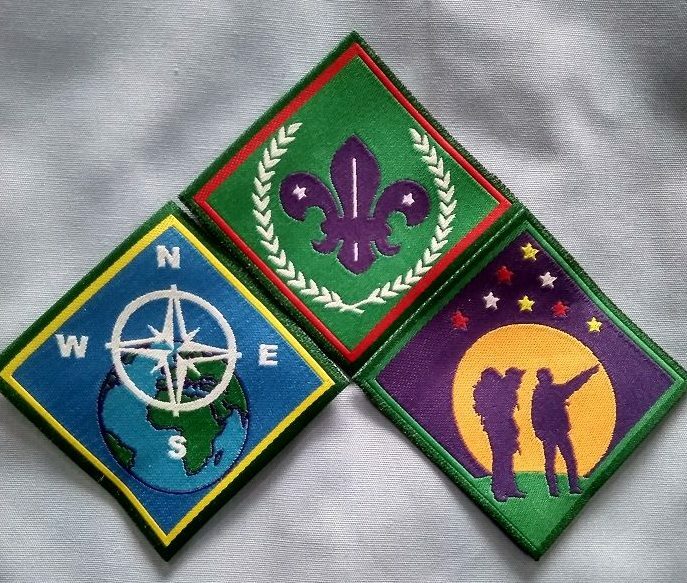 The New Scout Programme was launched in January 2019. 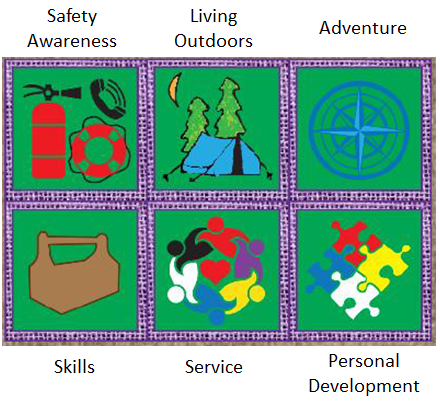 Find the Scout Trail, badge charts and more here..
To create a better world. It’s an admirable aim, but one that we best achieve, like eating an elephant, by eating one bite at a time. 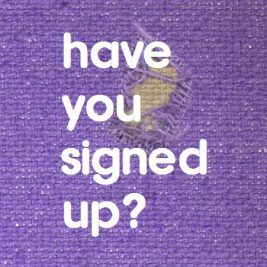 Our Scout programme is designed for Scouts to start with small steps and, with increasing confidence, (or appetite), take bigger steps or bites. Our Troop Scouters, are the role models and influencers that walk with each one of our Scouts through their development years and enable them to become adults that have all the skills and moral courage to be a positive change in their schools, families, communities and country. To make each one of those young people into SCOUTS! It never ceases to amaze me that, most often when you encounter someone making a difference in the world, they turn out to be, or have been, Scouts. Give them half a chance and they will take great pleasure in sharing with you their tales of adventure, excitement, camaraderie and achievements in their Patrols on hikes and camps. In giving that adventure and opportunity to the next generation, we have a responsibility to make sure that we provide them with the challenges that stretch them, the resources to tackle and meet the challenges and the recognition for the successes that they achieve. 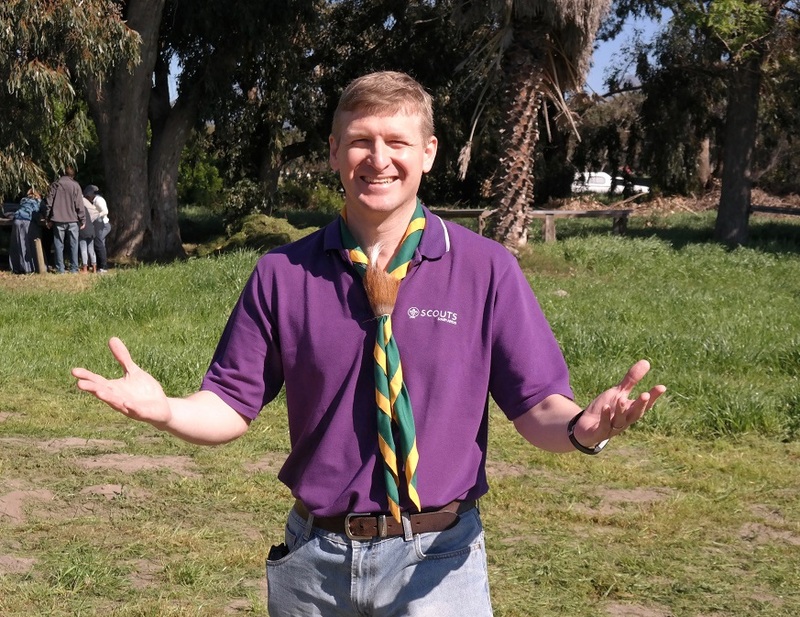 The Scout programme is one of the resources we can use, but it also requires a subtle touch by each Scouter. We all need to understand our Scouts and then use the Programme to train those young men and women to grow to be the best that they can be! Through the hard work of many volunteers and employees we have assembled the revised Scout programme which is launched today. It is one of the critical resources that will help Scouters develop their Scouts. The greatest thanks we can show them for their effort, and trust me it was significant, is to use this Scout programme to give all our Scouts the best experience ever. If we do it well, in years to come, they will tell others the stories of how their Scouters’ efforts changed their lives and made them the incredible people they have become.